"@Megan Silianoff - 48 pages into your book and now I wish I'd hugged you more when we met. This is so good. SO GOOD." 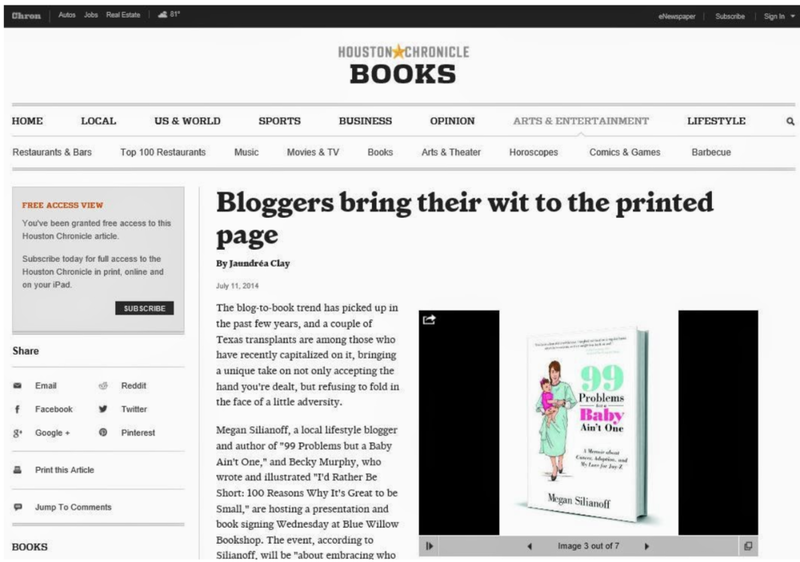 Megan Silianoff's critically acclaimed memoir, 99 Problems But A Baby Ain't One - A Memoir about Cancer, Adoption, and My Love for Jay Z , was published in 2013 and irreverently chronicles her diagnosis of ovarian cancer in her late twenties and the domestic adoption she imminently pursued with her then-husband as a result. 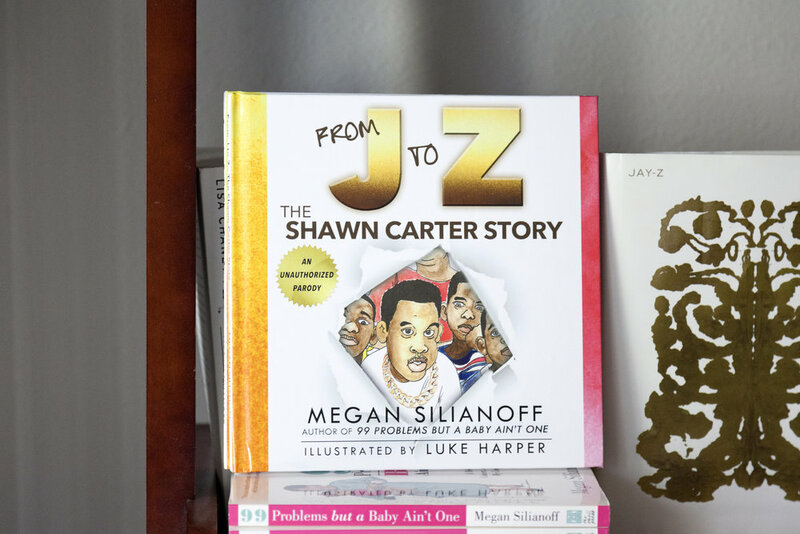 Silianoff's second book, From J to Z- The Shawn Carter Story (2015) is a children's book about the rag to riches life of rap legend, Jay Z, boasting the idea that with ambition and persistence even the most extreme adversity one faces in life can be overcome. Like Jay Z's music, the book is written in rhyme and double entendres, making it a favorite for young and old HOVA fans alike.